Took the 9mms out the other day. Using S&B 115gr, no issues in any pistol except for the CZ. Any ideas what might be causing this? And if you don't throw in your buck-o-five, who will?" Find More Posts by OhShoot! Try a different ammo. How old/used are the mags? Factory mags? Last edited by czarslayer; 04-14-2019 at 09:24 PM. From the first picture it looks as if the extractor is slipping off the case rim during extraction. Try and see how well the extractor will hold a spent casing with the slide off of the gun. Does it hold it tight, or does it fall out easily when you shake it lightly?? Is the extractor claw sharp, or dulled and rounded where it holds the case rim? I slid an empty in from the bottom, didn’t come out when I shook it. Dropped it on a carpeted floor from about 12-15 inches 6 times and it’s still in there. Landed on all sides. If I put my finger on the front of the case there is some up and down play, no left to right. Last edited by czarslayer; 04-14-2019 at 10:10 PM. You could clean it and make sure there is no trash in the claw or cut out for the extractor. Last edited by Porcupine; 04-15-2019 at 06:25 AM. Reason: Damned spell check. You could clean it and make sure there is no trash in the class or cut out for the extractor. Not sure I could say without replacing it and testing. I think I’ll order a Wolff spring, and clean everything up when I have it apart to replace it. 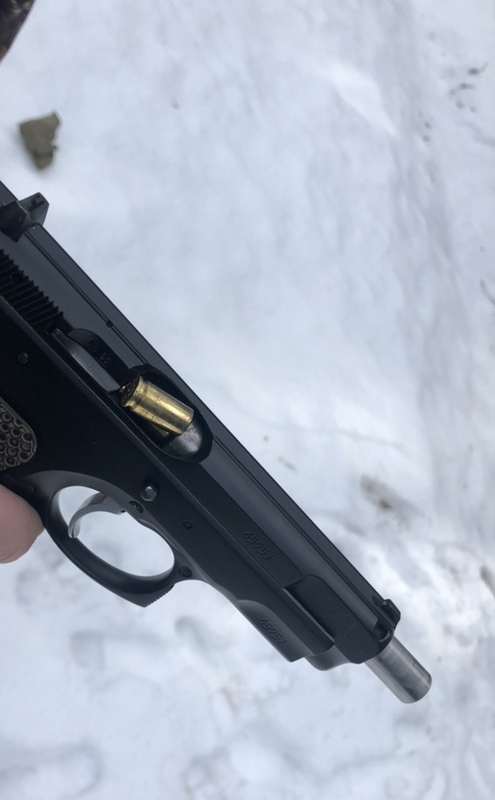 According to the notations on the factory test target that came with my CZ-75B, they used the S&B 115 grain RN-FMJ; so your ammunition shouldn't be a factor. There is of course the possibility that one cartridge in the lot may have been out of spec (fat); this happens with anything mass produced. Once is a fluke; more than once might indicate a real problem. The extractor is a good place to look (dirty or weak spring?). But, I noticed that on my pistol, the chamber is a bit on the tight side of tolerances. The only failures to feed or extract that I ever experienced with mine was when I tried some Wolf steel cased stuff. The problems were consistent throughout the whole box of 50. Oddly enough, the problem went away for the remaining 250 rounds (Winchester White-Box if memory serves); and this was without cleaning. A snug chamber could conceivably offer enough drag to make the empty case pop out of the extractor. These are just speculations, it's hard to diagnose mechanical problems over the 'Net. Good Luck! ..........James. The men who wrote the Second Amendment had not just finished a hunting trip; they had just finished liberating a nation. Thanks! I'm starting with the extractor so hopefully that takes care of it. If not, it sounds like more rounds downrange helped open yours up enough? 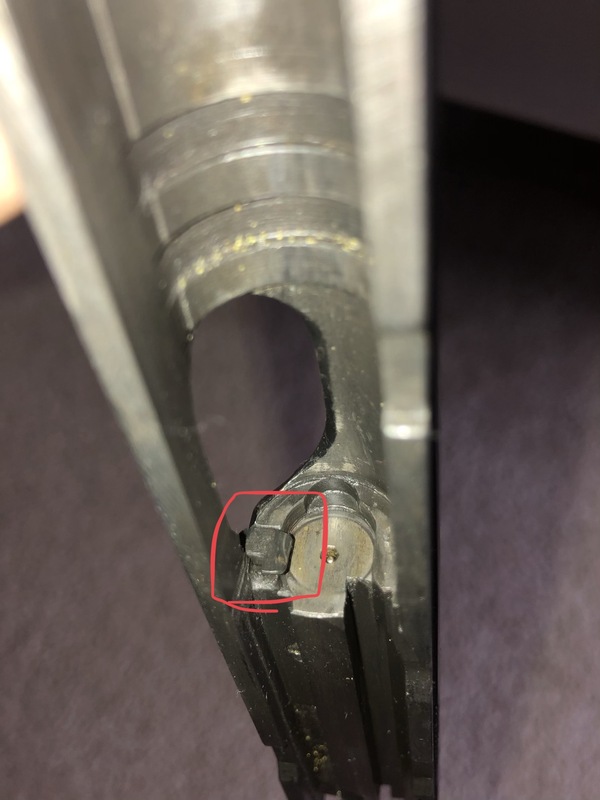 This happened about 3 times in one mag, and again a few times in another mag from a different box of ammo (same brand) so it is definitely a consistent issue. If changing the extractor spring and general cleaning doesn't solve your problem, the next place to look is the chamber. 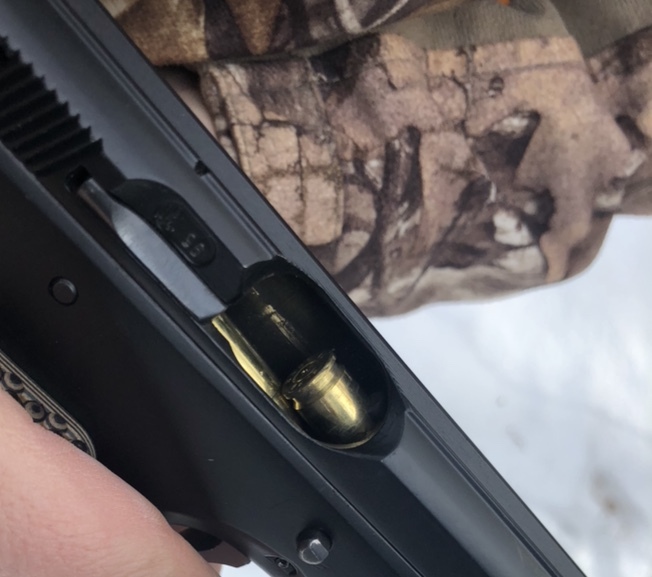 You could contact someone like Cajun Gun Works to ask them about polishing the chamber; but this would seem kinda' extreme. You might try scouring it with a bronze bore brush while you're dealing with the rest of it; it won't hurt the steel. Maybe there's some heavy preservative accumulations? Who knows? Wolf steel cased ammo was the only brand/type that ever caused me problems. I've never had problems with the usual brass cased stuff. If your gun is new, it may just need breaking in. I find that with the CZ brand, the more you shoot 'em the smoother/better they work. .........James. When I let someone shoot one of mine, they often ask what kind of trigger job they've had. 2) Shoot a couple cases of ammo through it.